Zoe Saldana, Olivia Wilde and Aziz Ansari were introduced by HFPA president Theo Kingma at the Beverly Hilton Hotel to announce the nominations for The 71st Annual Golden Globe Awards. 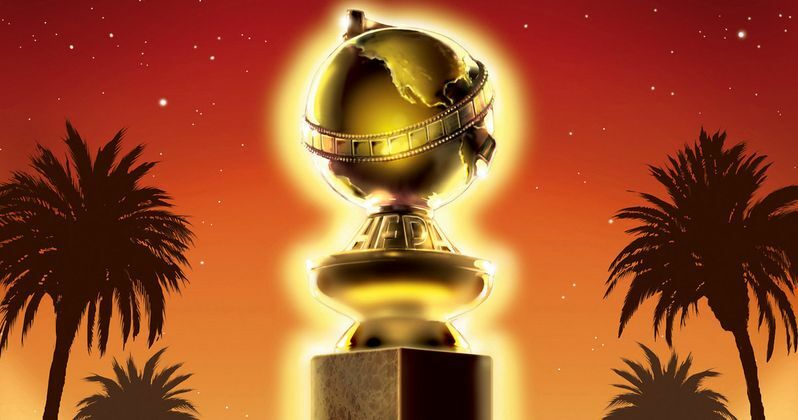 Golden Globe winner Tina Fey (30 Rock) and Golden Globe nominee Amy Poehler (Parks and Recreation) will host The 71st Annual Golden Globe Awards live on Sunday, January 12, 2014. NBC will broadcast the show live from coast-to-coast starting at 5-8 PM (PT) and 8-11 (ET) from the Beverly Hilton in Beverly Hills.